Are you looking for something at little bit different? At ‘Print IT’, Blackpool we may have the thing for you! 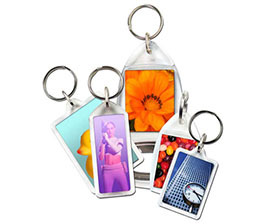 We can print hotel door and car mirror hangers to high quality at a price that is almost too good to be true. We offer one-sided printed door hangers in 105 x 297 mm format, which can be used as classic “Please do not disturb!” signs or for any other purpose you require to set your business apart from the rest. In order to get the best possible longevity out of your purchases, we always recommend a coating of cellophane which also gives them a professional look, while making your budget go that little bit further. If you think our door hangers are just what you are looking for then contact us today, we usually turn around order in 7-10 days.